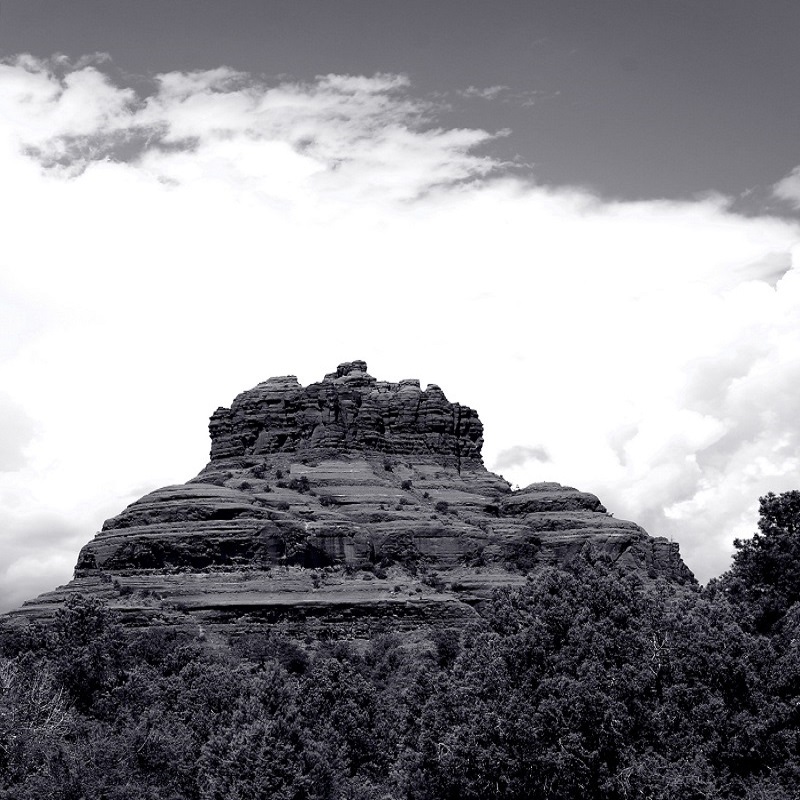 Sedona is a very beautiful place, if you have never been I suggest to add it to your traveling list. The Red rocks and the natural dimensions of the mountains is a show on itself. Previously I have posted the original photo here and wanted to share this version in Black and White.